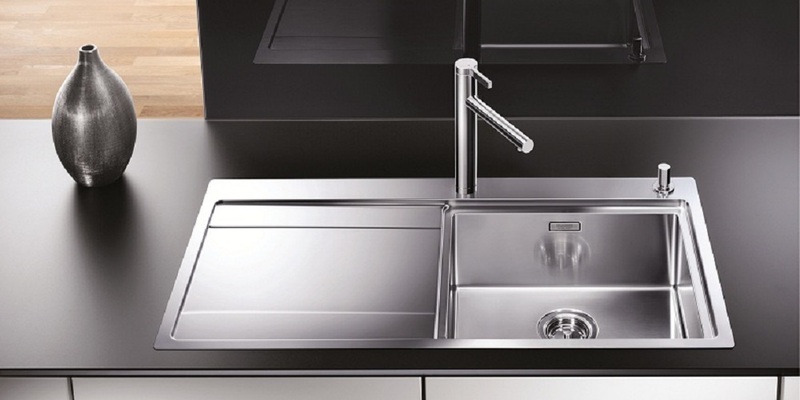 Sinks finish the kitchen assembly been integrated with the countertop to be part of a workplace where functionality and design are combined. 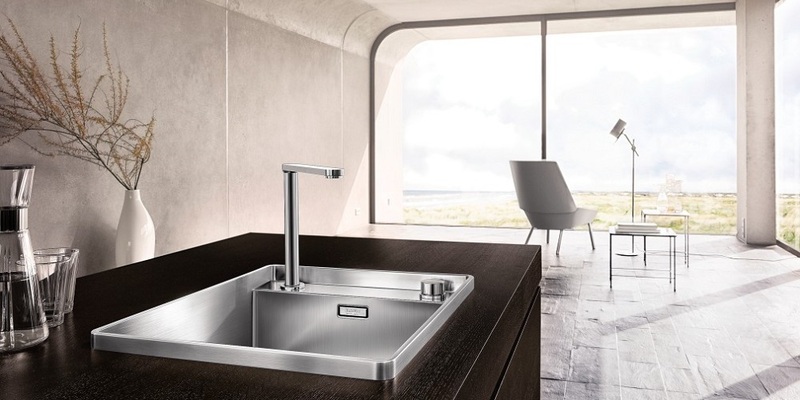 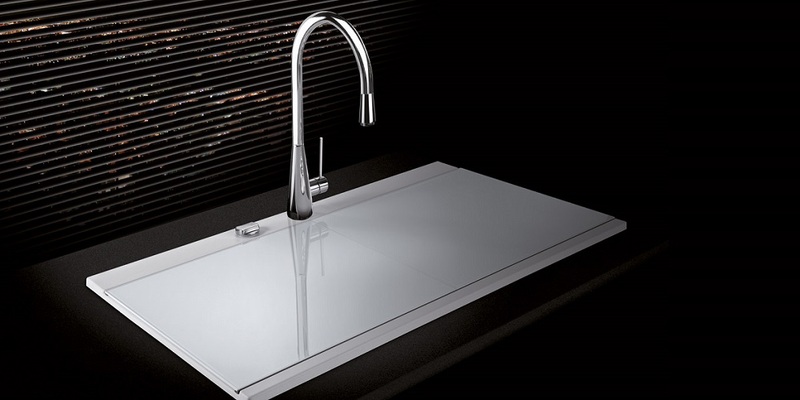 Sinks with materials such as steel, ceramic and Silgranit are provided. 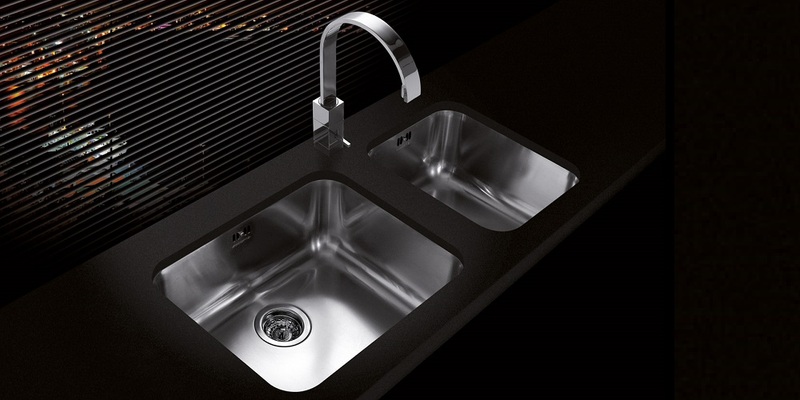 Our products are heat-resistant to 536º F, resistant to stains and scratches and easy to maintain. 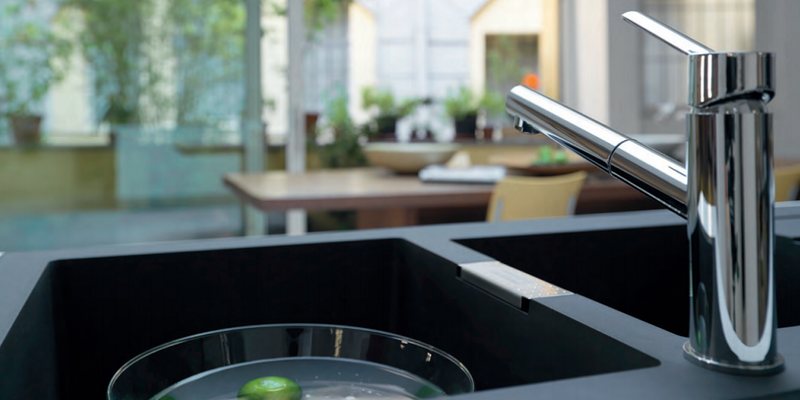 Come here and choose the one that best suits your kitchen to turn it into a smart and functional place.